Modular furniture system made of storage modules with doors, drawers, and open modules which can be assembled side by side, one above the other, or used as a single piece. 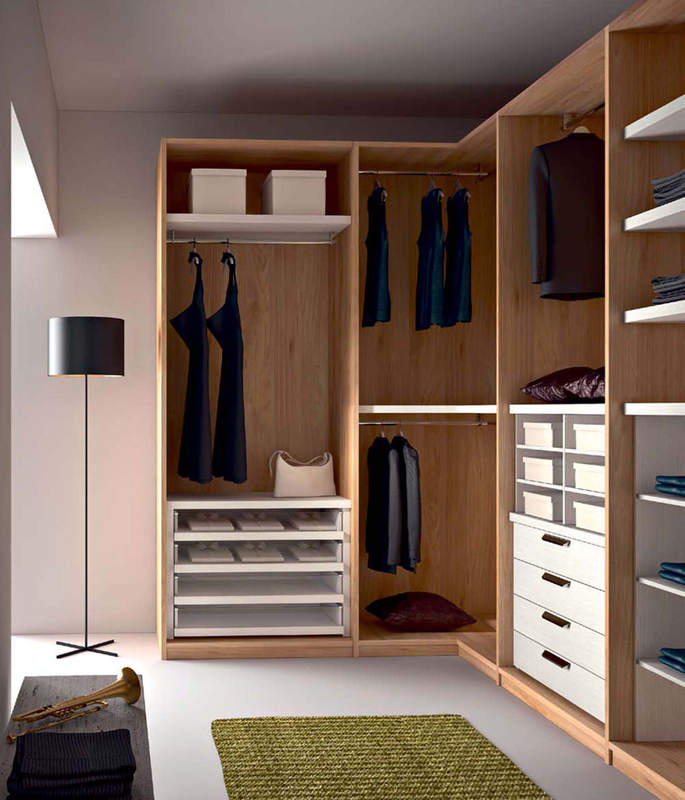 Furniture system includes wardrobe space, wall paneling, and various shelving types. Modular units available in a number of configurations and sizes. Please contact USONA for further details. Wood:Lacquer, Gloss Lacquer, Wenge Stain, Slate Brushed Veener. Glass:Smoked mirror, Natural Anodized Aluminum.